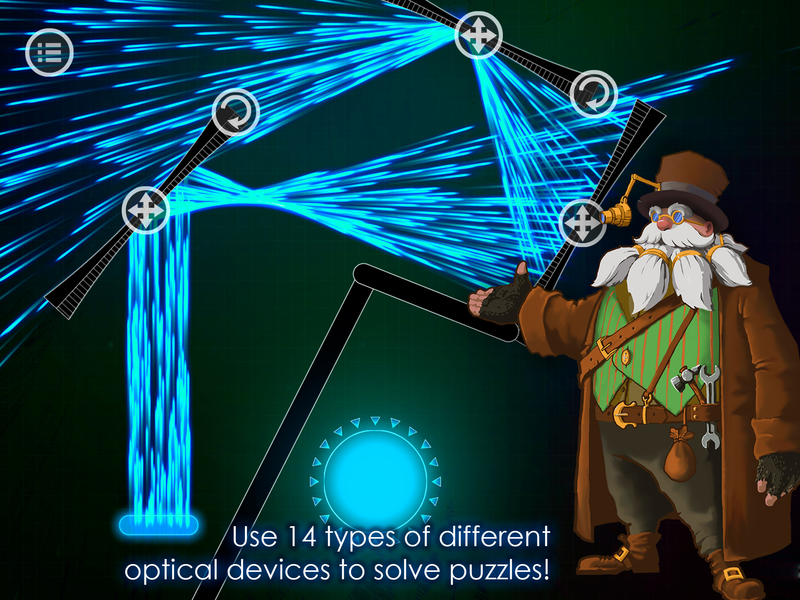 Optika is a puzzle game where you control light with 14 different optic devices to complete levels. Be ingenious and lead the right color to the Receivers with the help of Professor Opticus and Sofia! Decompose and move the light thanks to lenses, mirrors and prisms. 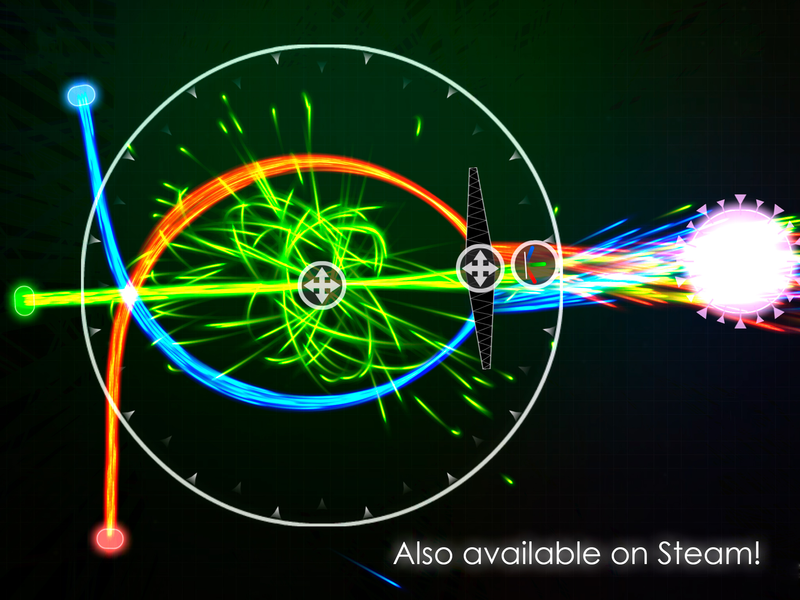 Take your time and ultimately guide the photons to their goals! Discover the world of light physics: play with lasers, prisms, mirrors, magnets and dozens of other optical devices. 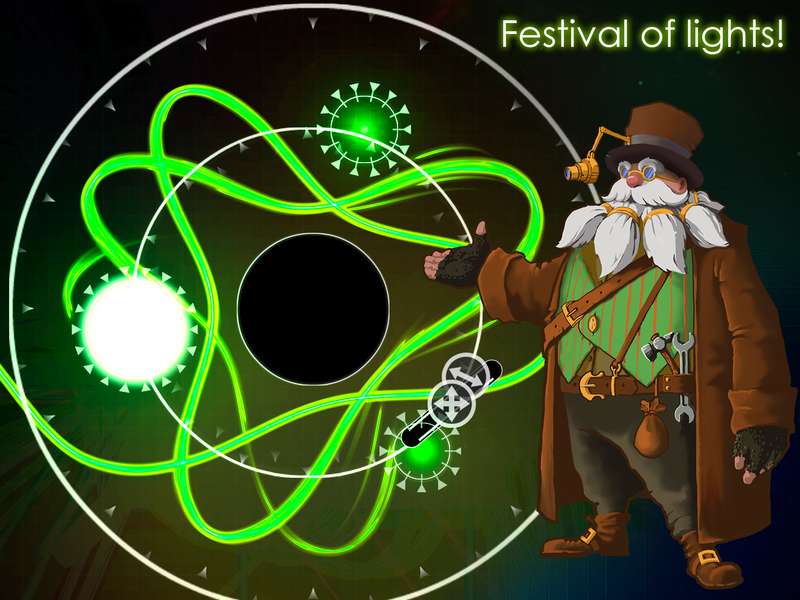 Explore the world of Optika with Prof. Opticus and his assistant, Sofia! 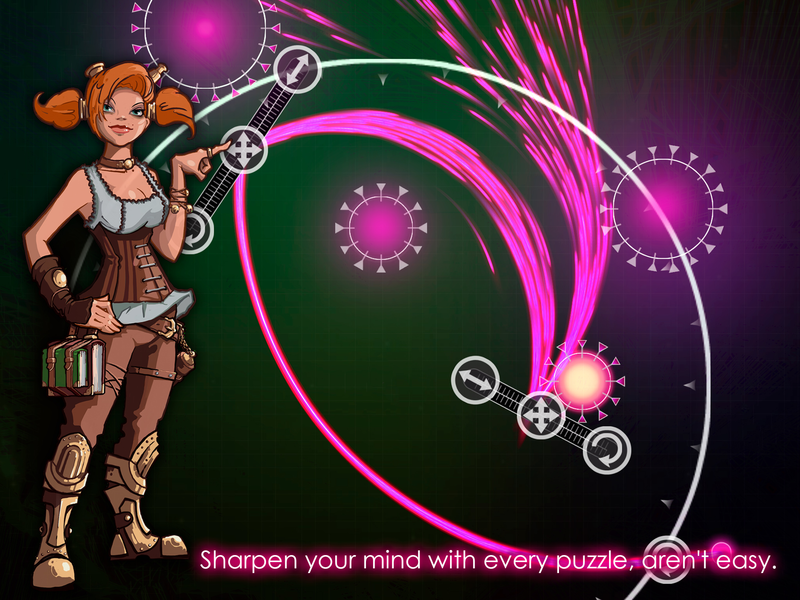 Research and complete more than one hundred challenging puzzles! 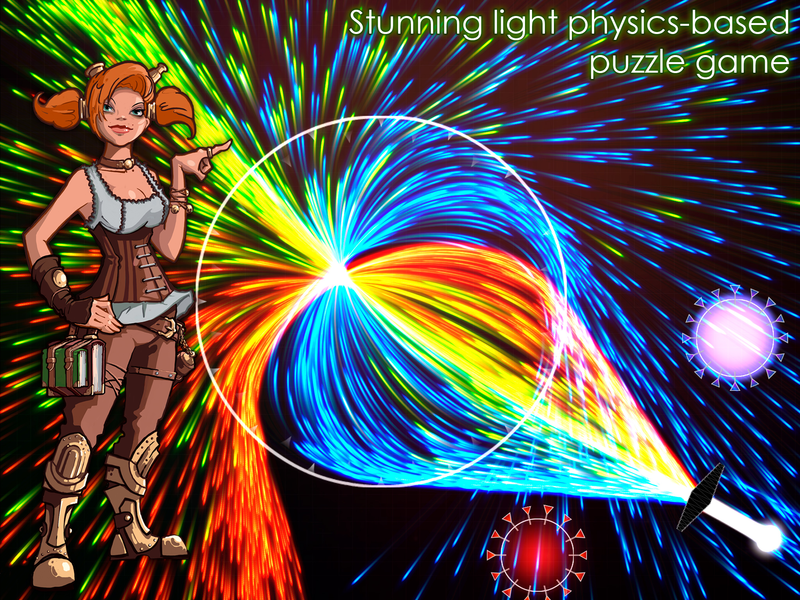 All of the puzzles you are about to experience are inspired by real world physics. by Alex "BehindTheGlow" Vedernikov . We're a small games studio based in Russia and we make video games - PC, mobile and console. We're also capable of creating other software products such as graphic assets, 3d models, animations and so on. Currently the studio is represented with its owner Vadim Ledyaev, artist Sonya Sarantseva and freelance artists and musicians. More information on PlayZilla, our logo & relevant media are available here.